Avocado Vs Saatva - Which Should You Choose? Home » Avocado Vs Saatva – Which Should You Choose? Avocado Vs Saatva – Which Should You Choose? Avocado and Saatva are both coil-foam hybrid mattresses sold online. Both run on the firm end of the spectrum, but there are significant differences between them that will make the different brands appeal to different sleepers. We’ll compare options in this post. Options come in a similar range of thicknesses. 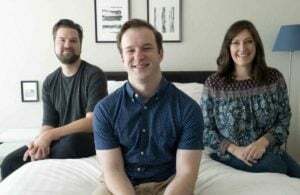 Saatva is more like a traditional spring mattress. Saatva offers a 120-night trial compared to Avocado’s 100-night trial. Saatva has two layers of coils. Avocado uses natural latex, giving it more bounce. Saatva offers multiple firmness options. DEALS: You can currently save $150 on an Avocado mattress by clicking HERE. There are no current deals on Saatva, but you can check out their website HERE. Avocado’s button-tufted cover, which is made with 100 percent organic cotton, is optional. It is breathable and soft to the touch. 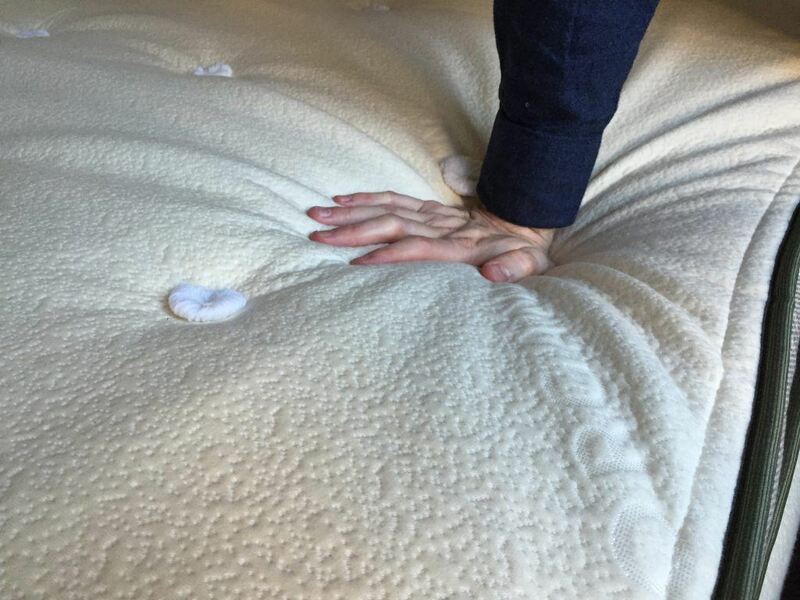 The mattress with the pillow-top is 13″ thick; the mattress without is 11″ thick. The comfort layer (which, for the non-pillow-top, is the top layer) is made of natural dunlop latex. This is a very durable material that provides good pressure relief and great bounce. The support layer uses a system of individually wrapped coils placed in different zones to give you extra support where you need it most. This advanced, durable coil system works great for heavier sleepers. 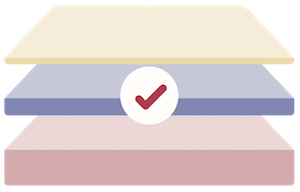 Saatva offers three levels of firmness and comes in thicknesses of 14.5″ and 11.5″. Its mattresses all have similar construction. 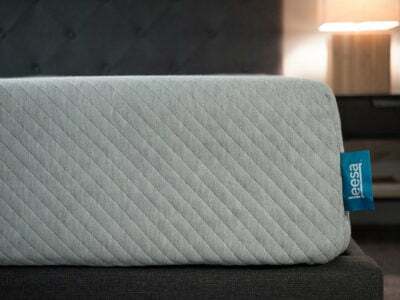 The first layer is a Eurotop-style pillow-top that provides extra cushion. The cover is made of organic cotton. 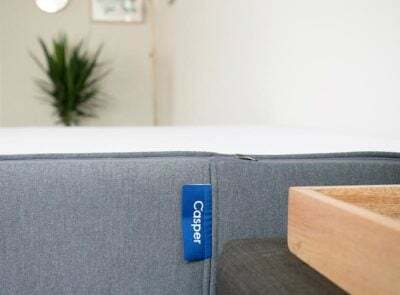 In the middle of the mattress, individually wrapped comfort coils and a layer of memory foam adapt to the contours of your body, relieving pressure. The second layer of coils comes below that. This is a steel coil base with tempered steel coils to make the mattress supportive and give it durability. This construction also prevents sagging. 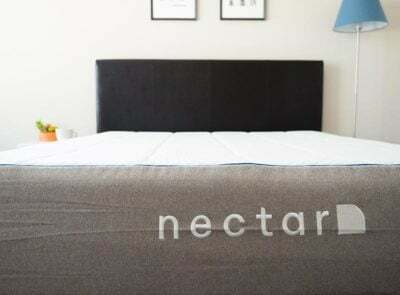 Supportive memory foam encases the edges of the mattress, reinforcing its structure and durability. 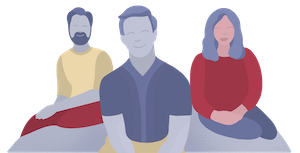 Read Our Full Saatva Review HERE. Both offer pillow-tops, but Avocado’s is optional. The pillow-tops are different. Avocado’s is button-tufted; Saatva has a Eurotop. Saatva has an additional layer of coils. Saatva has more of a traditional spring mattress feel. Saatva has memory foam, while Avocado is more latex-centric. Both have two thickness options. Saatva has multiple firmness options. Both mattresses are firm, but Avocado has a little more spring. Note that the Saatva video below is for its more firm option, so the other option is softer. 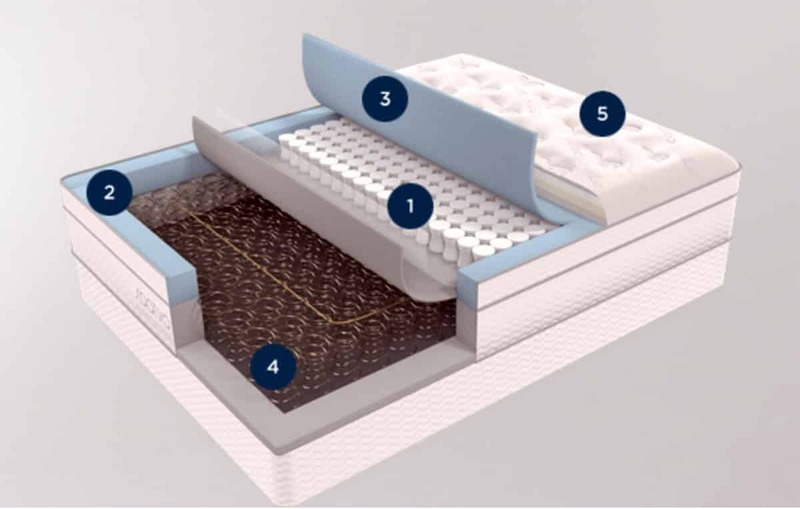 The videos below demonstrate how well the mattresses isolate motion. Both do a pretty good job, but because they are both firm, some movement still travels through the mattress. You want a mattress with natural materials. Avocado uses natural latex and organic cotton, making it more of a green mattress than Saatva. You want some bounce. Avocado’s first foam layer is latex, giving it a springier surface. You are on a budget. Saatva is less expensive than Avocado, giving you the opportunity to save a little bit of money. You like traditional mattresses. 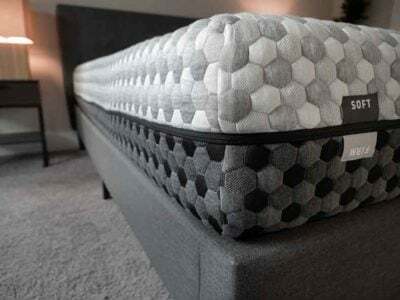 Saatva has a Eurotop-style pillow-top and is more coil-centric in its construction, giving it a more traditional feel. While Avocado has coils in its support system, it has more of a bouncy latex feel. These options have some notable differences. I hope this comparison helped you determine which is a better brand for you. Please leave any specific questions about Avocado or Saatva in the comments. I wanted to thank you. I am hoping Saatva will accept the Affirm method of payment as that may be a key difference. I need monthly 0% payment plan. I am definitely going to get the Saatva, after your wonderful description of the differences, based on my own preference. Both sound great! Something for everyone obviously. Great job here! Loved your article.